Schuyler Steps Out – the free community walking program presented by Schuyler Hospital – is back for its 13th year and will kick off in March. 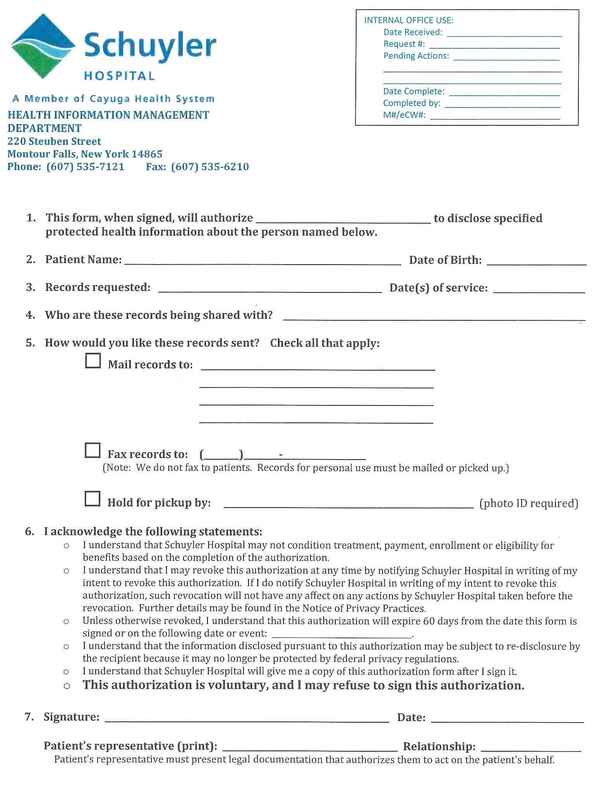 Open to anyone who works or lives in Schuyler County, teams must register with the hospital by Monday, February 4, 2019. The program kicks off on Friday, March 8, 2019, with an opening celebration and information session. While many teams are workplace-based, service clubs, churches, and even scouts can form teams. All that’s required is walking daily for 8 weeks, logging steps walked, and reporting to the Hospital weekly. At the end of the 8-week program, awards are given for most team steps, most valuable “players,” and most improved. The program was designed to get people moving in the early spring months, and is a way for the hospital to promote the fight against obesity, diabetes, hypertension and other associated healthcare issues in the community. By encouraging walking regularly, the hospital hopes to foster healthy changes that last beyond the 8-week program. The 2019 program will run March 11-May 5, 2019. In 2018, participating teams tallied 184.9 million total steps, or over 51.6 thousand miles – the equivalent of 2 trips around the Earth. An average of 286 people from 13 teams participated. Grand Prix Fitness walked away the winner. 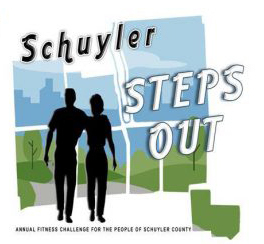 Schuyler Steps Out is sponsored by Schuyler Hospital and Excellus BlueCross BlueShield. For more information, or to sign up your team, contact Tina Rappleye at (607) 210-1950, fax (607) 210-1951, or email info@schuylerhospital.org.